Move Right In! 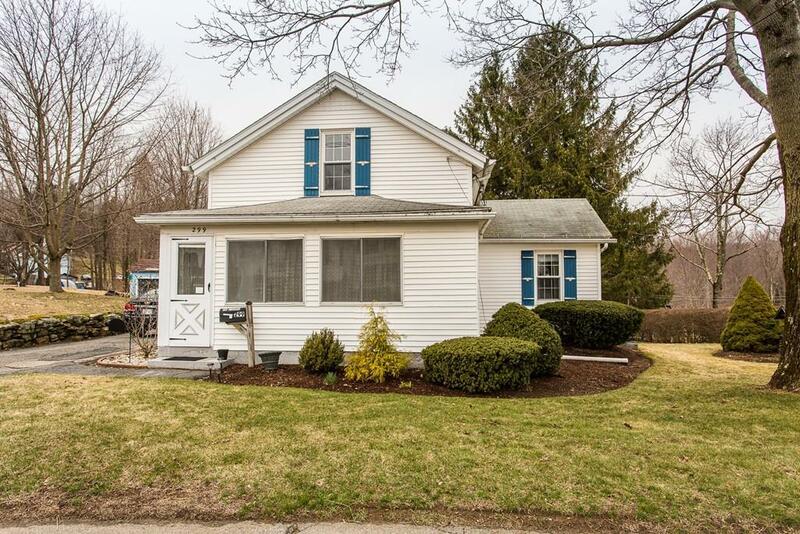 This great 3 bedroom house is conveniently located on North Main St. 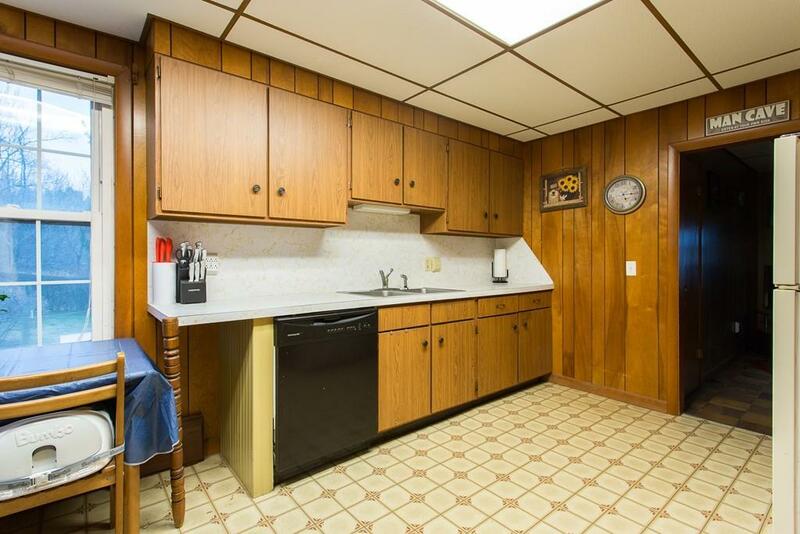 This home features hardwood floors, a fully applianced kitchen, and off street parking. Enjoy some extra space in the welcoming enclosed front porch. You can be in just in time for spring and enjoy the flat, level back yard. It has a wonderful outdoor space, yet easy to maintain. This home is close to everything in town including and is in walking distance to schools, shopping, church, parks, and more. It's a nice location for commuting, Rt. 9 and Rt. 122 are only a few minutes away. The town of North Brookfield has a town beach for residents at beautiful Lake Lashaway. 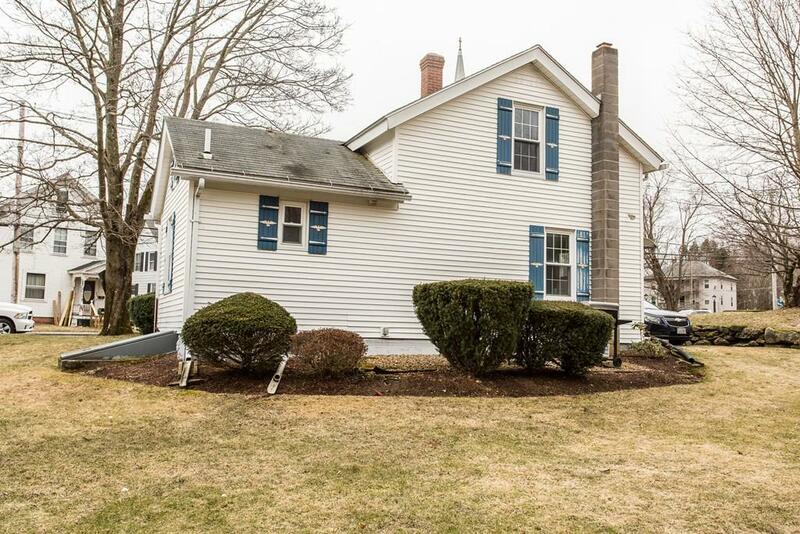 Listing courtesy of Paolucci Team of Post Road Realty. 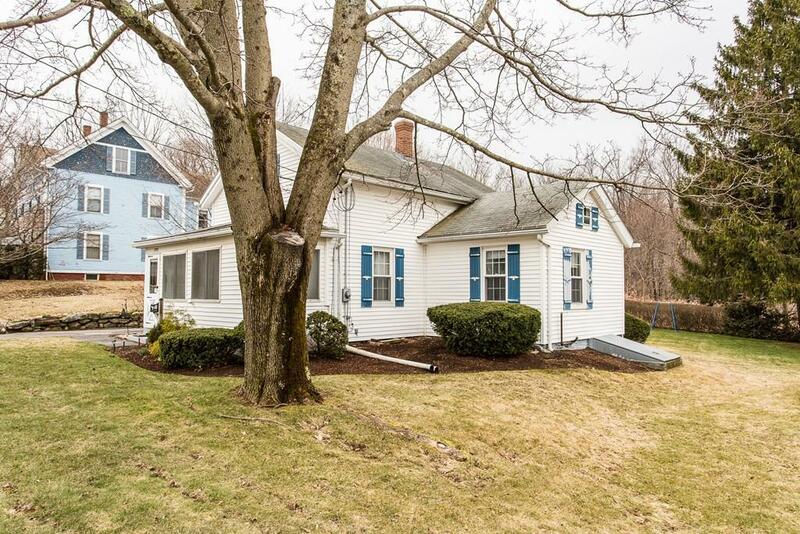 Listing provided courtesy of Paolucci Team of Post Road Realty.